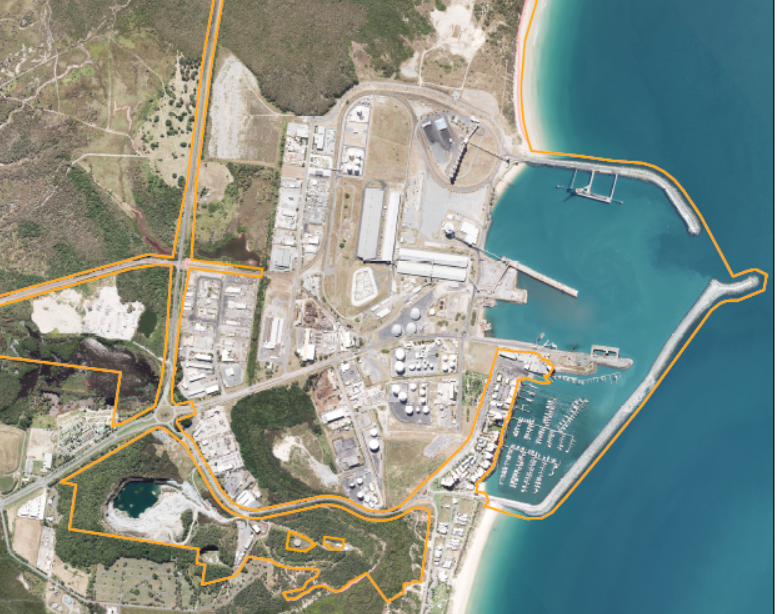 A large portfolio of land is available for lease and/or development at the Port of Mackay, with access to deep water berths and connectivity to national road and rail networks. NQBP is the development assessment manager under planning legislation for development or use of its strategic port land holdings at the Port of Mackay, not the Mackay Regional Council. This means you can deal with one entity for leasing and development/use matters. Property Specialist on (07) 4969 0702. For general industrial land enquiries, you can also browse the sites available below. 1 Ron Searle Drive 16,160m2 Light industrial activities, warehousing and transport logistics. Find out more. 2 Presto Avenue 12,050m2 Light to medium industrial activities such as maintenance workshops, warehousing and storage. Find out more. 5 Satellite Crescent 2,760m2 Light to medium industrial activities such as maintenance workshops, warehousing and storage. Find out more. 15 Satellite Crescent 1,271m2 Light to medium industrial activities such as maintenance workshops, warehousing and storage. Find out more. 11 Spiller Avenue 6,959m2 Light to heavy industrial activities such as bulk storage, workshops for transport and logistics, warehousing and storage. Find out more. 29 Spiller Avenue 4,485m2 Light to heavy industrial activities such as bulk storage, workshops for transport and logistics, warehousing and storage. Find out more.